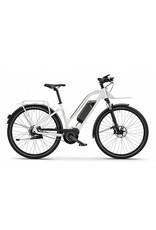 The M02X is a low-step 27.5-inch smart e-bike created by combining Scandinavian design and functionality. A front RockShox suspension in combination with low-step frame construction provides for improved access and an enhanced riding experience. 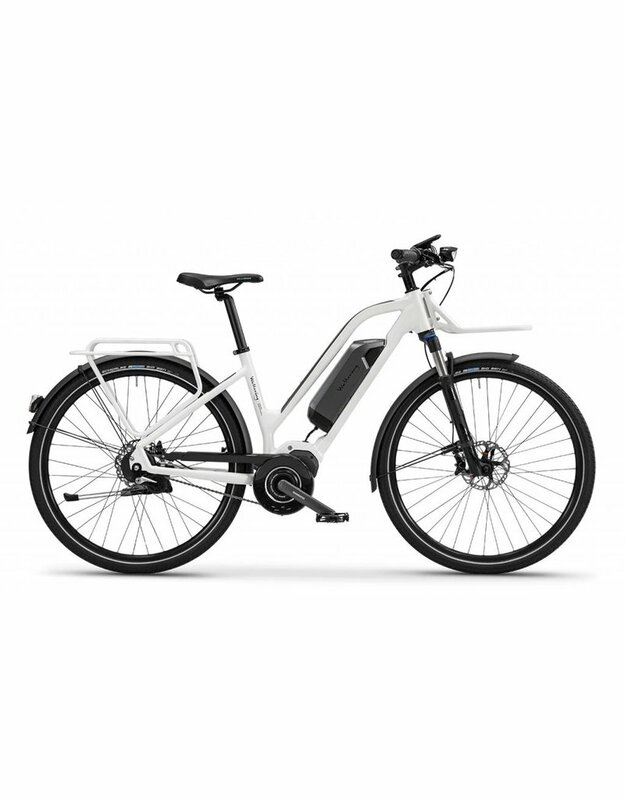 Powered by a reliable Shimano STEPS e-bike system with electronic Alfine8 Di2 gears featuring fully automatic shifting. One-size only (medium).